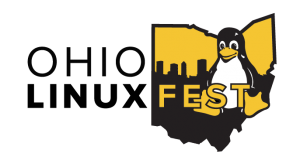 I will be speaking at Ohio LinuxFest this year which runs October 12-13 in Columbus, Ohio. 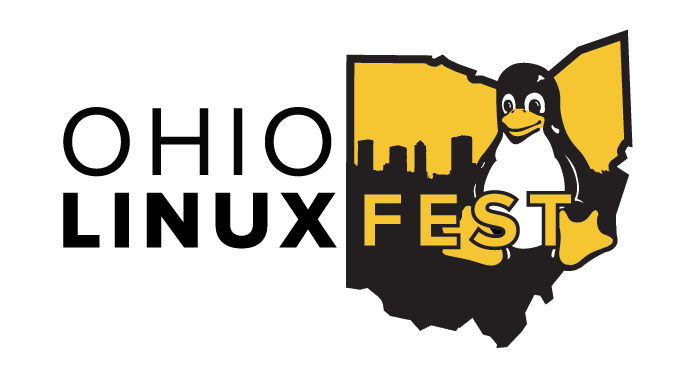 My talk is titled, “Be the Lazy SysAdmin,” in which I discuss ways for SysAdmins to work smart not hard. The schedule has not been posted yet so I don’t know when I will be speaking but I will post here when I get that information. I am proud to be a lazy SysAdmin. I am also a very productive SysAdmin. Those two seemingly contradictory statements are not mutually exclusive. This session will show you why this is true and introduce you to some easy to implement strategies to help you achieve this advanced state of SysAdmin zen. * Naming files for easy recognition. * Documentation makes everything easier. * Use your favorite editor. * Find elegance through simplicity. * Mentor the young SysAdmins. By the end of this session you will be able to use these strategies to get more done by working lazier.